When you move or relocate, to ensure your household goods arrive at your new destination without a scratch, you should start with the right packing and moving supplies. Discount South Florida Movers offers complete room packages with instant rebates so you can cut down on your moving costs. 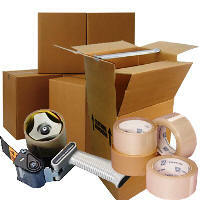 Listed below are just a few samples of the supply packages that we offer. 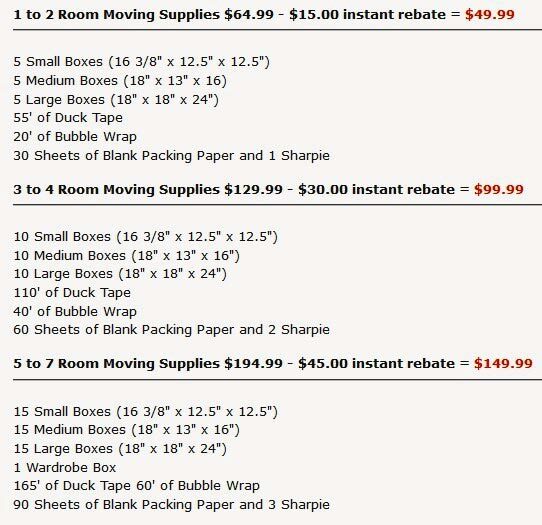 We can always customize these packages to fit your individual needs and save you the most money. Feel free to contact us with the particulars of your move and a customized quote.